At Linx-Networks we offer a many different solutions mainly for Investment Banks & Command and Control. For more information on any of the products below please click the links. 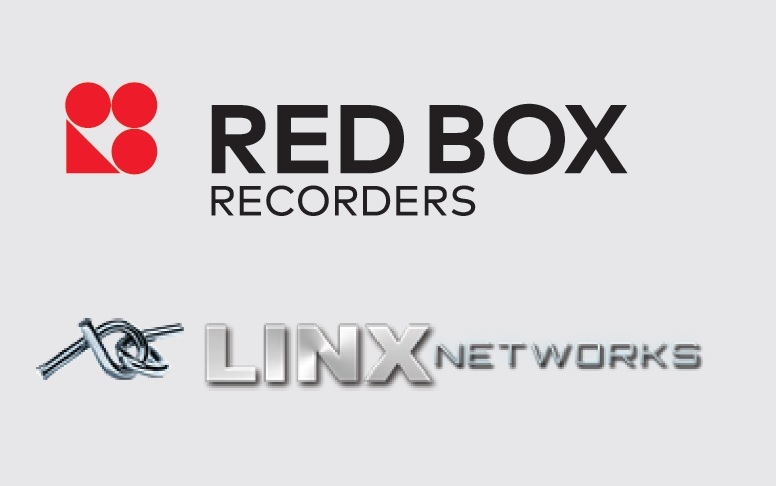 Linx-Networks are a certified RedBox Recorders partner, Redbox provide mission-critical solutions for emergency services, local government, financial institutions and contact centres, where customers require simple, reliable solutions for compliance, legal disclosure, quality management or improved service delivery. 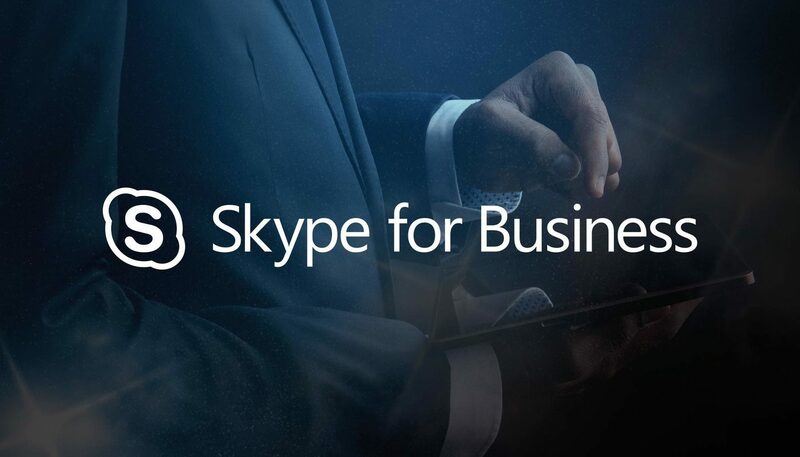 With Cisco being one of the leaders in IP telephony in the market today, our engineers are Cisco certified and we can either host your IP telephony system on our premises which will be more cost effective for your business or design a bespoke solution to suit your needs. We can implement and support the entire system throughout the whole cycle. 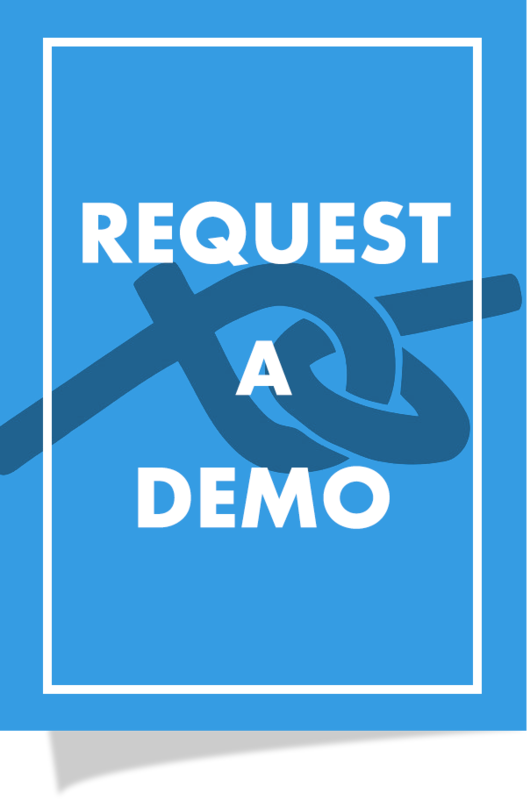 We also specialize in other PBX solutions such as Microsoft Lync, Broadsoft, Avaya and Asterisk.